Sweet! Designer / illustrator M.S. 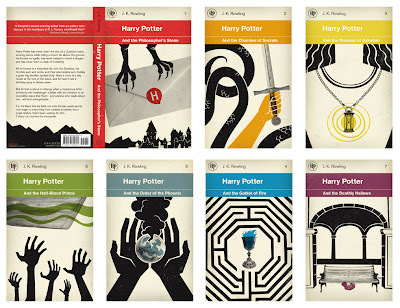 Corley imagines Harry Potter covers as early Penguin Classics. I don't know how I missed these much earlier, but think you'll agree they're worth the revisit. 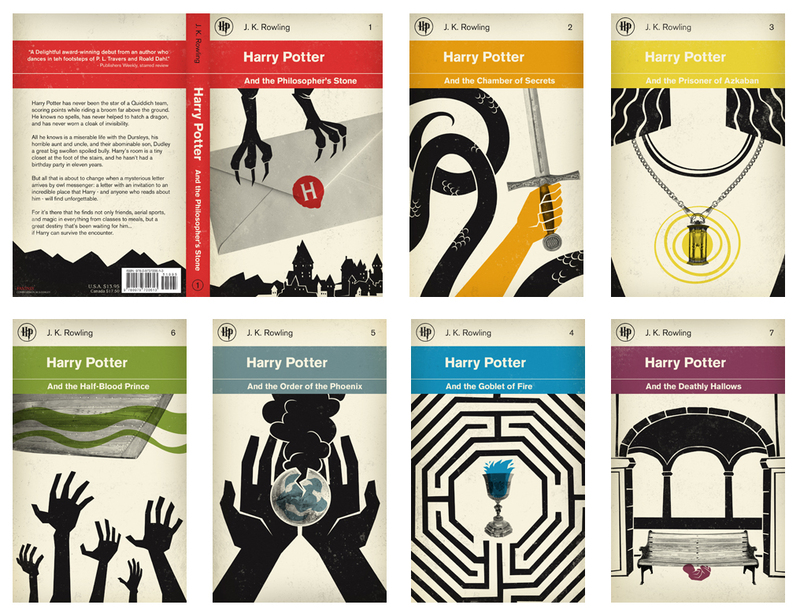 Oh, I like these covers so much better than the published ones.